Trusted Etobicoke Locksmith Company at Your Service! Northern Group Locksmith Etobicoke is always at your service 24/7. We cover all points, intersections and highways across Etobicoke. We offer round-the-clock emergency lockout coverage and first class security services. Our main responsibility is to ensure your safety. We are quite punctual as well. Northern Group Locksmith Etobicoke customers can absolutely count on our punctuality and reliability. 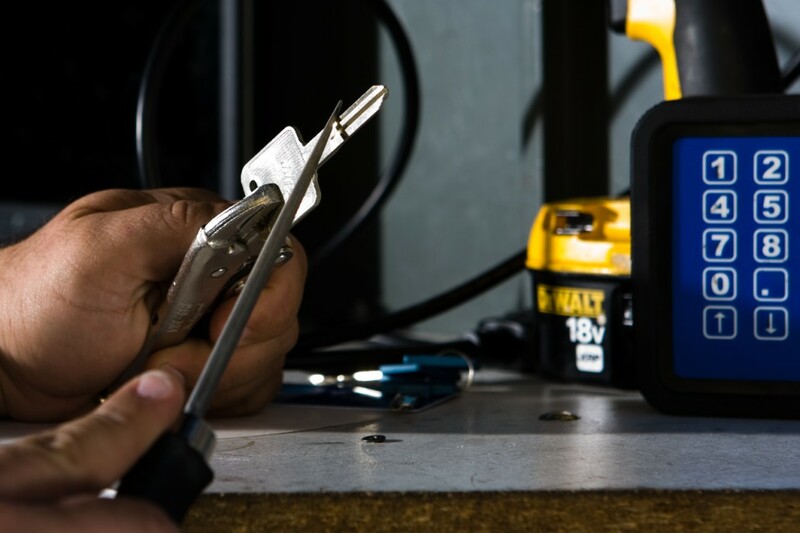 We are certified residential, commercial and car locksmith technicians! Do you need a specific Accord model key duplicated? No problem at all for our professional staff! We’ll produce the exact replica key you need on the spot and for a fraction of the price of a traditional car dealership. We also provide the convenience factor of coming directly to your roadside location. Our skillful technicians will get to work right away, so you’re never kept waiting for long durations of time. Please give our friendly customer care team a brief description of services needed and an address. We’ll gladly handle everything else from that point! Are you tired of flipping through the Yellow Pages in search of a reliable Etobicoke locksmith? Well, the good news is that your search is officially over! We are without a shadow of a doubt, the most reputable locksmith Etobicoke company in town. Our mission is to get to the scene as quickly as possible to spare you any inconveniences. We work super hard to ensure a pleasant and enjoyable experience. We rely on GPS technology to zip through traffic and navigate the shortest route to reach your roadside destination. We offer a wide variety of lockout solutions at very reasonable price rates. We can also spare you an unneeded trip to an auto body garage by performing all lock & key repair work on site. This could mean a simple rekeying or a more complex window lock installation. We’ll give you an outstanding quote by phone, so there are never any disputes once the job is done.